Check Out This Nail Bling! Can we say “bling bling?” I got that old school BG song in my head. He was my least favorite artist from Cash Money, but the song is infectious and once it’s in your head it’s hard to get out. 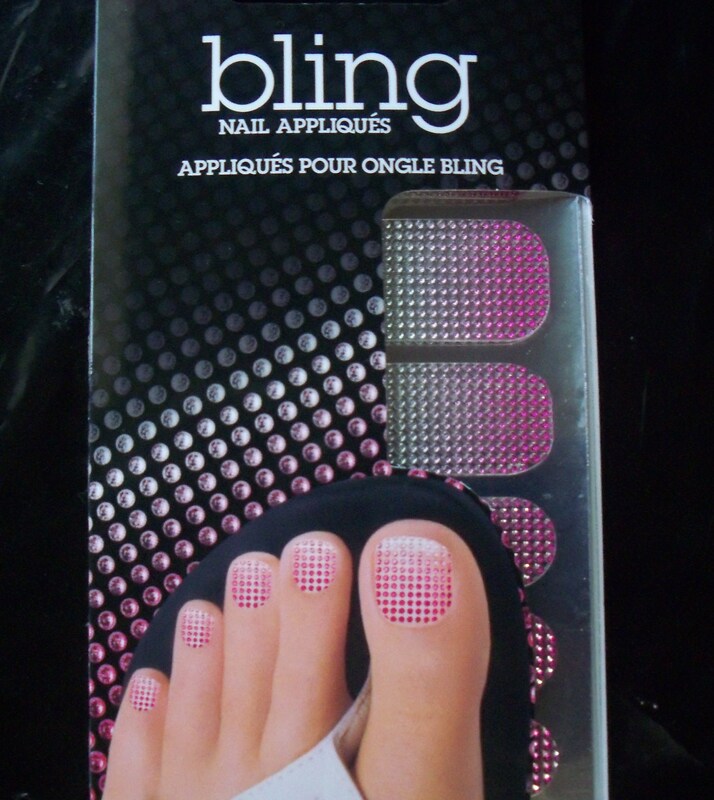 Kinda like these Bling Nail Appliques from Nail Bliss. Nail Bliss Bling Nail Appliques "Pink Gradation"